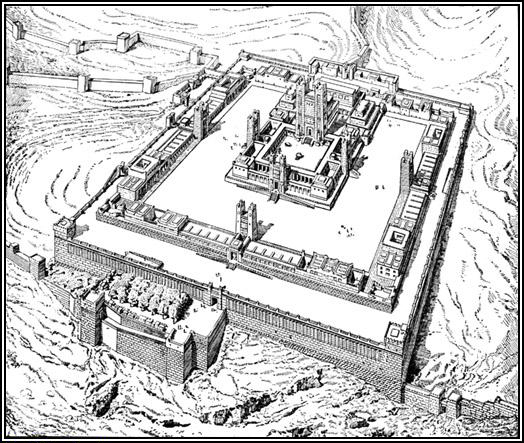 The temple, which is described in the 40th chapter of Ezekiel. 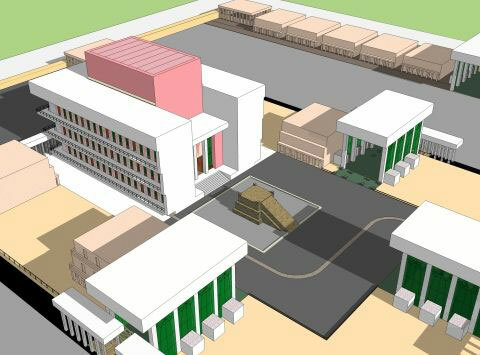 This description of the new temple gives hope that it is possible and necessary to build a 3rd temple. The Messiah must come to this temple, but first there must be a false Messiah. he Temple of Ezekiel is Reality! 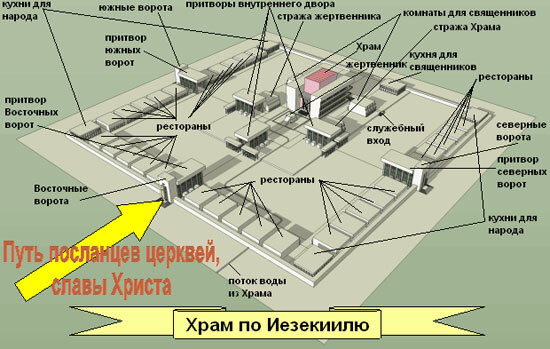 On this site you can read, see the temple figuratively. 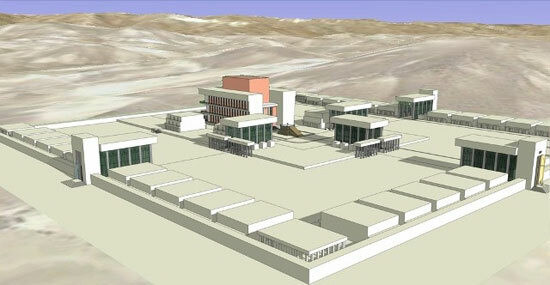 You can also download a template of the temple for viewing in 3D in Google SketchUp.